Report: Android hits it big in China while iOS is in trouble in the U.S.
Informa Telecoms is an analytics firm that grabs market intelligence, computes statistics, and tries to make sense out of the whole thing. According to the firm, an amazing two-thirds of all handsets sold in China this year have been powered by Android. At the same time, one out of every three Android devices sold in 2012 was sold in China. That compares to 11% of all Android sales taking place in the U.S.
"This situation could lead to even the most ardent Apple fans churning as they become disillusioned with using the same UI framework for more than six years. "-Malik Saadi, principal analyst, Informa Telecoms & Media. Those numbers sound amazing, but they need to be adjusted a bit since 41% of those Chinese Android sales were models that did not use an "authentic" build of Google's open source OS and in fact, did not have Google services. Taking those phones out of the picture means that China still accounted for 20% of Android sales in 2012. Quite impressive, still. The fastest growing smartphone market is China with an 85% year-over-year gain, led by demand for Android models. The Apple iPhone has a 5% market share in the country while Windows Phone accounts for 1%. The Apple iPhone 5 launched in China this past Friday, selling 2 million units over the launch weekend which was the best launch all-time of Apple's smartphone in the country. Not only did Apple institute a new pre-ordering process in China, but for the first time the device is available on two carriers instead of just one. Apple will need to develop a model for China's TD-LTE or else lose market share in the country. The world's largest carrier, China Mobile, has been unable to sell the iPhone because of its proprietary 3G network. It is hoped that the operator's build out of TD-LTE in 2013 will allow China Mobile to offer the Apple iPhone next year. Meanwhile, Informa sees Microsoft doubling its share in 2013 to 2% of China's mobile phone market. Turning to the U.S., Informa says that if Apple doesn't update iOS, it risks losing even more sales to high-end Android models. Malik Saadi, principal analyst at Informa Telecoms & Media, says that next year 50% of all mobile phones sold in the United States will be flavored by Android. The report says that Apple could be forced to cut margins to keep market share, which is econo-talk for "Apple must cut the price of the Apple iPhone 5 or else risk losing more business." The report also says that even the most diehard Apple fan is becoming disillusioned with the aging iOS and forecasts U.S. sales of 34 million units of the Apple iPhone in 2013, down from 35.5 million units this year. Windows Phone is estimated to grab 6.5% of the U.S. market next year as HTC and Nokia improve marketing and take advantage of closer relationships with U.S. carriers. 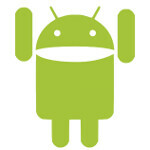 By 2015, Android will control 50% of the global market, according to Informa. But Android will peak or decline in 2016, says the report, thanks to "more aggressive penetration of the alternative OSs, most notably Windows Phone," said Saadi. He pointed out how strong the global smartphone market is, estimating sales of 786 million units, up 45% from last year. And yes, that figure includes those Android phones in China that were not authentic. And I thought I had a problem. If China is the "litmus test" for the industry, it just proves how bad a shape apple is in, as well as how Android and Windows Phone are the true leaders in the industry in the eyes of consumers. well another one apple hater..!! what can we expect else..!! dude hate the product if you don't like but respect the company ..!! Apple is not forcing you to buy their products..!! It's your choice finally ..!! Oh, I am well aware of that. I stopped using apple junk in the late '90s when you were probably still in diapers. They're not innovative, they continue to abuse human rights in their partners' factories, their devices are still cheaply-made fragile overpriced trash, ios is a glorified feature phone OS, OSX is about 5 years out of date, and apple cannot innovate anything on its own, and relies on its partners to come up with its best features (Sony camera, Samsung mobile processors, Intel desktop processors, Sharp, LG, and Samsung screens, Sony's Display Port etc). Not to mention apple's refusal to pay taxes or invest in the US (eventually bringing one mac line to the US is a token gesture at best). So yes, my money goes to GOOD useful companies who make stuff I actually respect, like, and want. Sorry iMac. I do not hate apple products. They are pretty good at what they are aimed at. But i couldn't help hating Apple because of their policy, for creating a false sense of elitism by adding heavy price for common features, for claiming IP rights of features with the sole intention of suing other companies (most of which is bought with their heavy profit) and finally to show excessive arrogance when it comes to flaw in their products (remember antennagate). The reason he has a choice is because Apple has lost just enough lawsuits so that his device hasn't been banned. Though Apple isn't forcing him to buy their products, it's not from the lack of trying. No I love tech, problem? no problem...i thought you might be confused beacuse you are buying all devices..!! CONFIRMED..!! I think that is called having an eclectic taste. Dear Wendy, I admire your boldness and openness to admit your love for quality tech products be it apple, android or others. I see no problems in that and I hope you continue to love these as before and continue to ignore what others say about you. It's your life after all. first time I give Wendy a thumbs up, always hated your comments, but it's good to see you write something that I enjoyed reading. Have a nice day. Apple may be seeing market saturation in the U.S. If so, expect further downward pressure on Apple's share price. I tried WP... I really did... The UI however is for those who use the phone for SIMPLE things... It honestly reminded me of an LG FEATURE PHONE I had years ago... the only difference is its all screen, not flip and you can touch it! Otherwise, the big blocky display, scrolling, and inability to customize make it just that... Windows Phone = Feature Phone... ADVANCED! You obviously didn't try hard enough. There's lots of customization options, and even more with WP8. I agree the UI is somewhat simplistic, but it is extremely clever and intuitive; it doesn't need to be complex to accomplish the same goal. WP is a true smartphone, whereas ios is a feature phone with WiFi and apps. In short, it works for mist users, and those that want more tweaking can hack it, or go with Android, Sailfish, or Symbian. I would love to try symbian again. I read about it and realised I knew nothing about it. 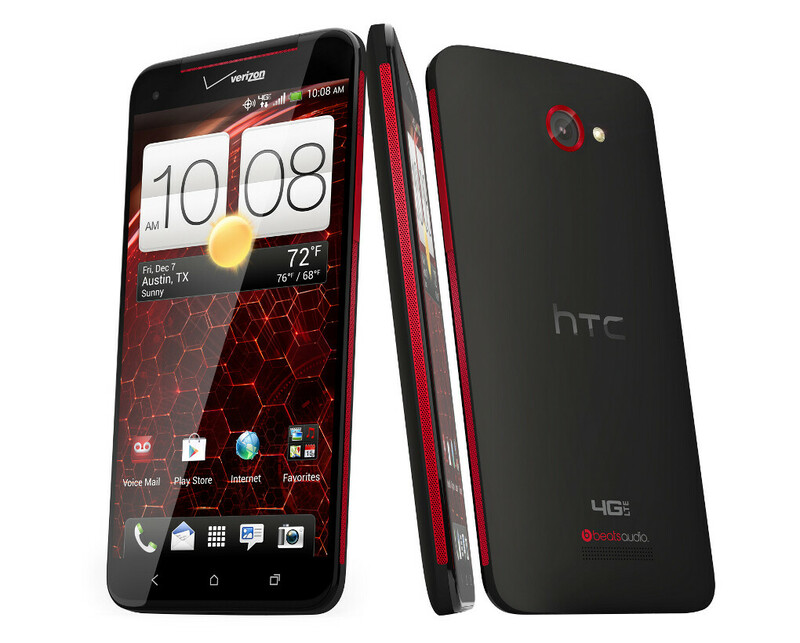 But no good phone with capacitive touch screen. hope jony ive will come up with improved UI...! !